What does Pompeo want from Lebanon? Can Lebanese government afford to take action against Hezbollah? Putting curbs on Hezbollah and also questioning its presence in the Lebanese parliament and cabinet will be top of the list on US Secretary of State Mike Pompeo's first visit to the country. Mike Pompeo, United States’ Secretary of State, is set to arrive in Lebanon on Saturday. At the top of the agenda is to tame Hezbollah, as part of the US’s broader strategy to limit Iranian influence in the region. 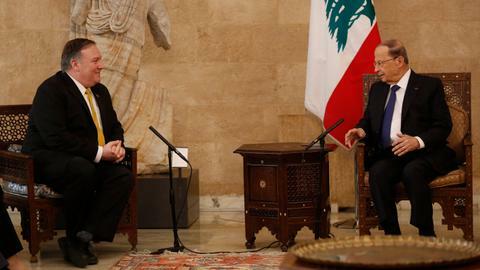 While the US will continue to provide military aid to the Lebanese army, to the tune of $70 million a year, using that as its leverage, Pompeo has said the US is also determined to make it harder for Hezbollah to operate. 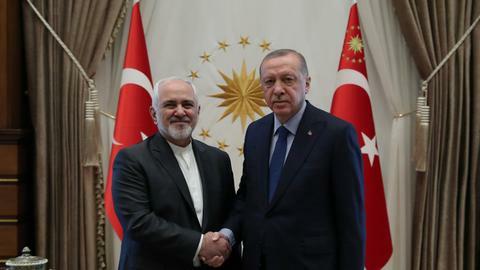 President Donald Trump turned his predecessor’s regional policy on its head and is pursuing an aggressive sanctions regime against Iran and Hezbollah. During the visit, Pompeo is expected to go a step further and warn of sanctions on Lebanese institutions if it suspects Hezbollah of siphoning-off state money. Over the last decade Hezbollah has grown from Iran’s militia into a regional militant force. 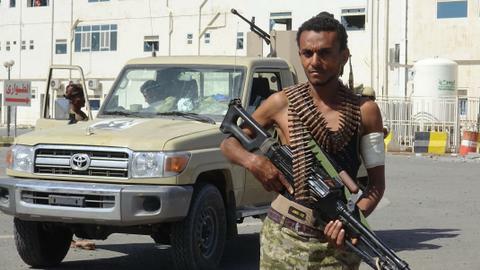 Not only did it its men fight alongside Bashar al Assad’s soldiers in Syria and return war-hardened, it also aided Shia militias in Iraq and is suspected of supporting the Houthis in Yemen. 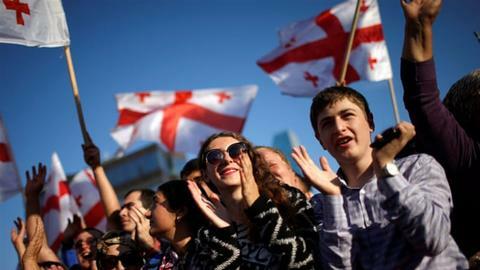 Back home, it is seen as a politically legitimate entity with a massive support base. Hezbollah scored two-thirds of Shia votes and a majority inside the parliament along with its Christian allies in the elections in May. Hezbollah’s success in the battlefield and at hustings has the Trump government and its allies in Tel Aviv and Riyadh worried. They fear that Iran could use Hezbollah to present an even more potent threat to Israel as well as challenge Saudi Arabia’s hegemony in the Muslim world. Punishing Iran’s expansion, Trump withdrew from the much-hailed nuclear deal and imposed debilitating sanctions to break Tehran’s will - in effect also cutting down Hezbollah’s resources. But it is concerned that the group might make up for the loss of cash from its patron by misdirecting the flow of funds from Lebanese institutions. Before Lebanon formed a government in January, the US had sent a message to the Lebanese politicians to ensure that Hezbollah did not walk away with the cash-rich health ministry. However, American attempts failed and the group succeeded in placing a man close to Hassan Nasrallah, Hezbollah’s chief, as health minister. A few days ago, a state department official in the US briefed reporters in a closed-door session on the upcoming visit. He said that Pompeo would address the question of Hezbollah’s presence in parliament and the cabinet “quite squarely” in his meetings. Hanin Ghaddar, a fellow at the Washington Institute, said that it is time the US flexed its economic muscle and made Hezbollah’s domestic allies know that they risk irking the US with their relationship to a group the US listed as a terrorist organisation back in 1997. 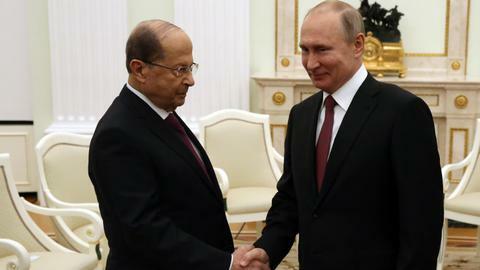 However, Alain Aoun, an MP with Hezbollah’s ally the Free Patriotic Movement’s Strong Lebanon Bloc, said that any move against Lebanon or other political parties, such as his, would amount to American interference in Lebanon’s internal affairs. “We are Hezbollah’s political allies. We do not anything about their activities outside Lebanon. The US wants to contain Hezbollah because of Israel but we can’t be blamed for that. Perhaps the US should consider a more balanced regional policy and make a deal with Iran,” he said. He added that his party will try and do its best to assuage American concerns on Hezbollah pilfering state funds. 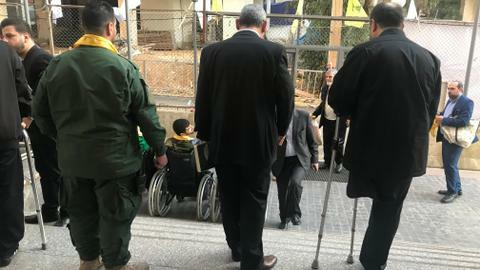 In a rare admission of tough times inflicted by the sanctions, last week Hezbollah’s Nasrallah called for supporters to donate money for the group’s activities. 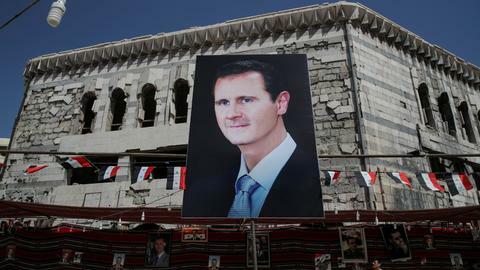 "The sanctions and the terror lists are a form of war ... we should deal with them as if they are a war," he said in a televised speech. Politicians in Lebanon are not entirely certain if Hezbollah’s finances are indeed crashing or if it is trying to bluff America. 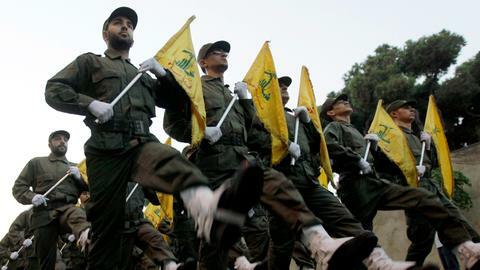 While Hezbollah might be secretive, the current dispensation in the US has categorically stated that it intends on aggressively going after Iran and its allies and maintain the old order in the Middle East. Hilal Khashan, a professor of political studies at the American University of Beirut, said that US’s end goal is regime change in Iran. For now, Pompeo is coming armed with warnings for the Lebanese state and a “list of demands” to tackle Iran’s most trusted and useful tool, Hezbollah. Anchal Vohra is a Beirut based Middle East journalist. She does TV for Deutsche Welle in Germany and NDTV in India. She writes for Al Jazeera, Foreign Policy, New Statesman and Berlin Policy Journal among others.